This event will focus on setting up for arm balances, some fun flows and will see you leave with access to more strength than you may have known. Looking at balance as a means to deeper concentration and understanding the wider conscious reactions. 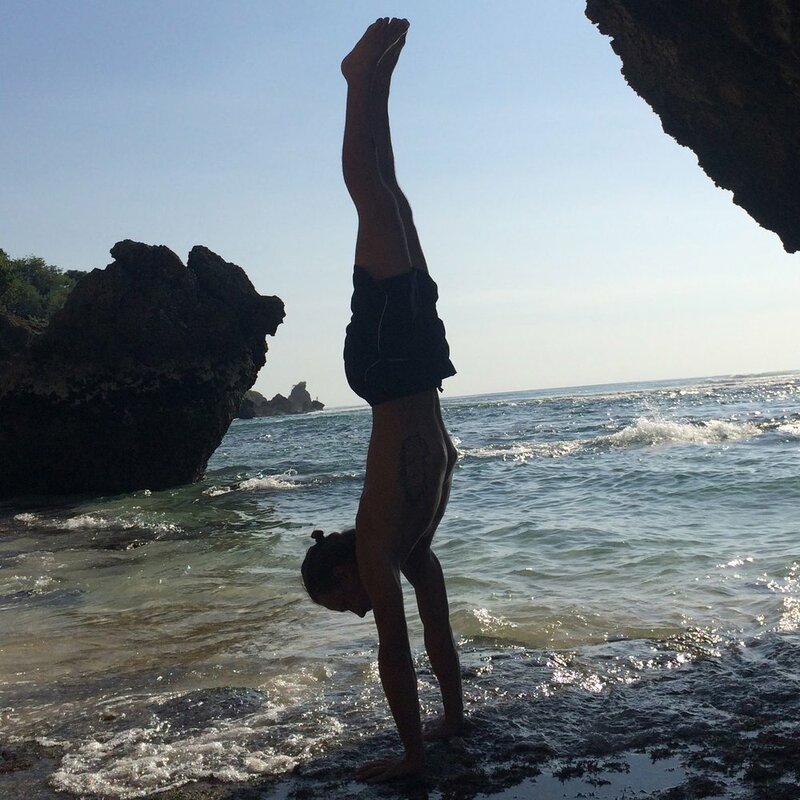 Stefan will take your body into new ways of accessing balancing asanas with simple, effective anatomical tips you can use to take your practice into the future.